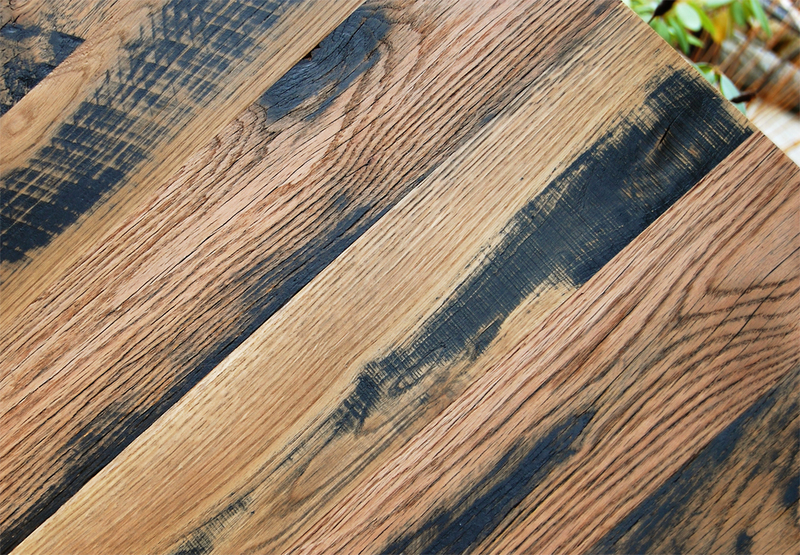 Weathered to rustic perfection, the beauty of antique barn wood is remarkable . No two planks of siding are the same. 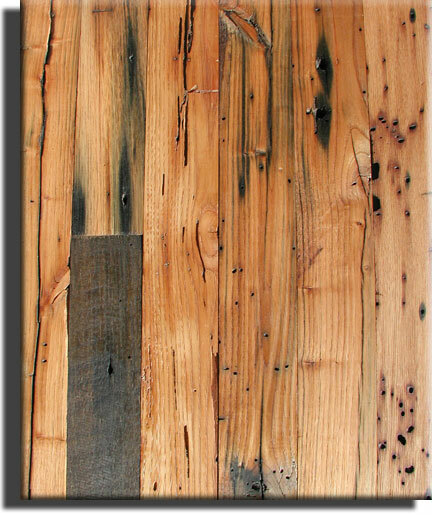 The coloring and weathering of every plank is unique.